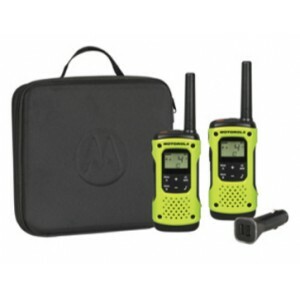 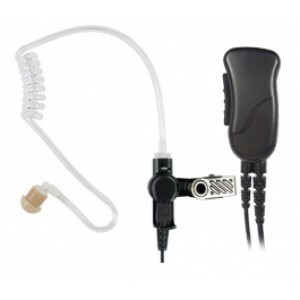 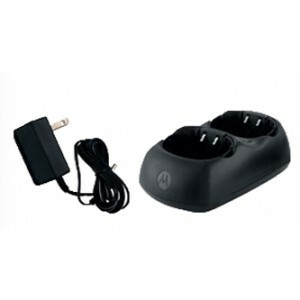 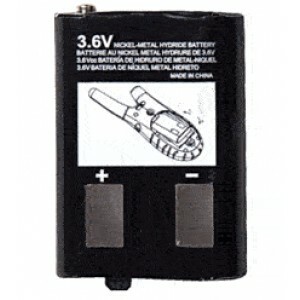 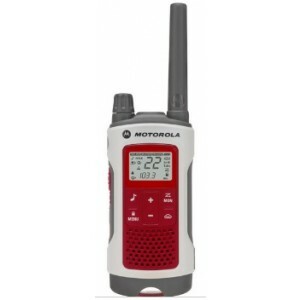 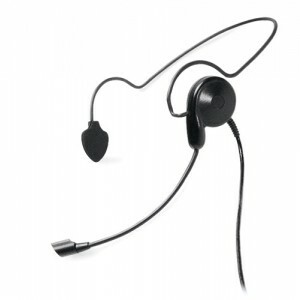 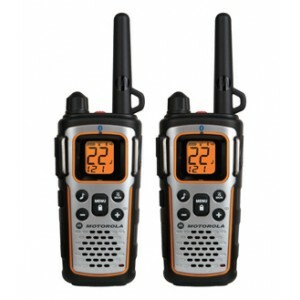 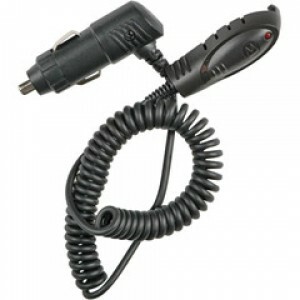 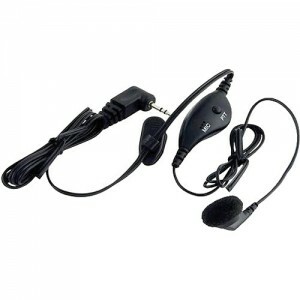 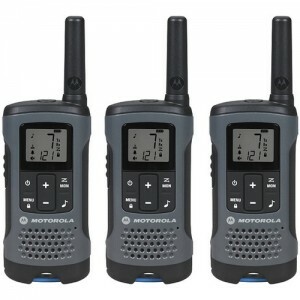 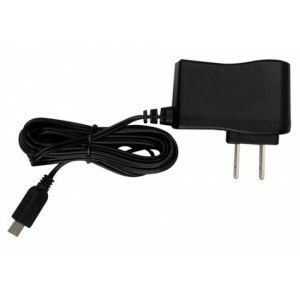 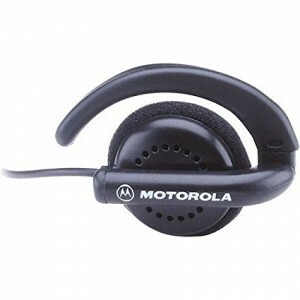 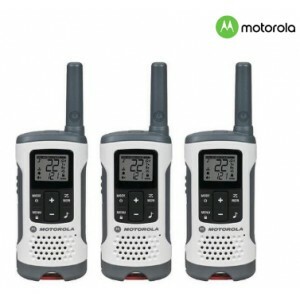 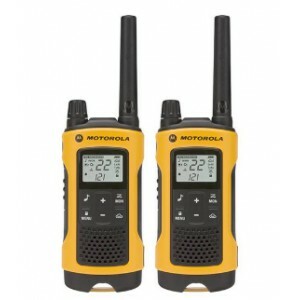 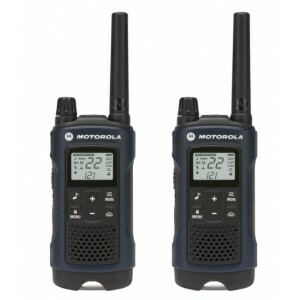 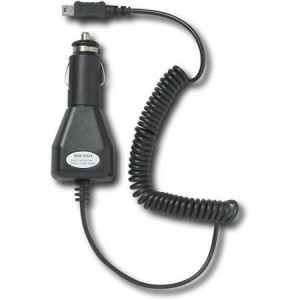 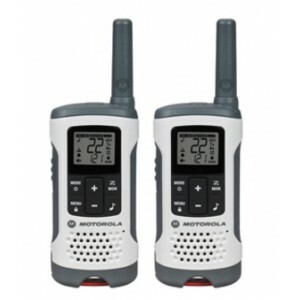 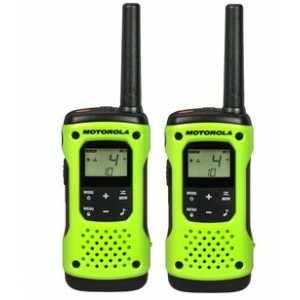 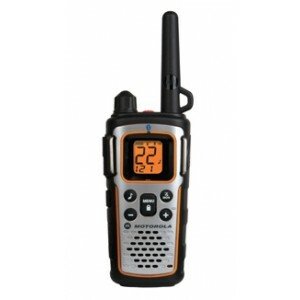 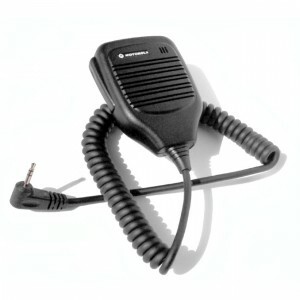 Consumer GMRS / FRS Radios and Accessories. 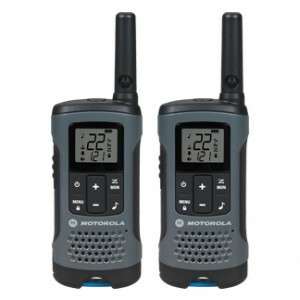 GMRS Two-Way radios are great for family vacations, camping, sporting events and just keeping in contact. 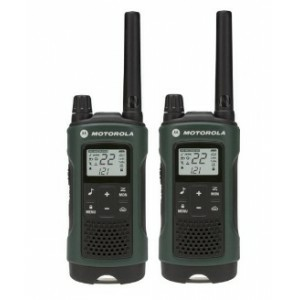 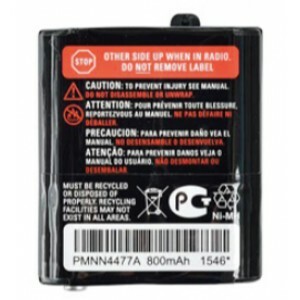 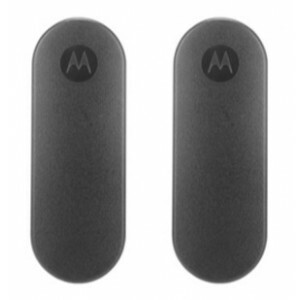 Designed primarily for personal use, these radios are not meant to used for business environments, and in many cases would not meet FCC licensing rules for business.